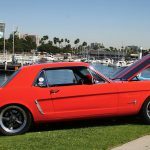 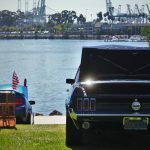 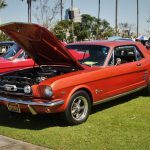 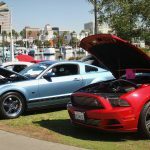 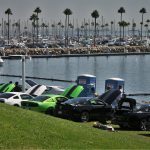 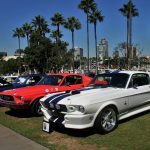 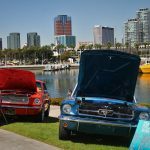 With over 400 Mustangs covering the hills and pathways of the Pike, a 100-year-old historical district near downtown Long Beach, California. 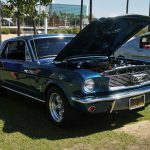 With over 400 Mustangs covering the hills and pathways of the Pike, a 100-year-old historical district near downtown Long Beach, California, a very unique 1966 Mustang caught spectators’ attention during the annual Ponies at the Pike show hosted by Beach Cities Mustang Club. 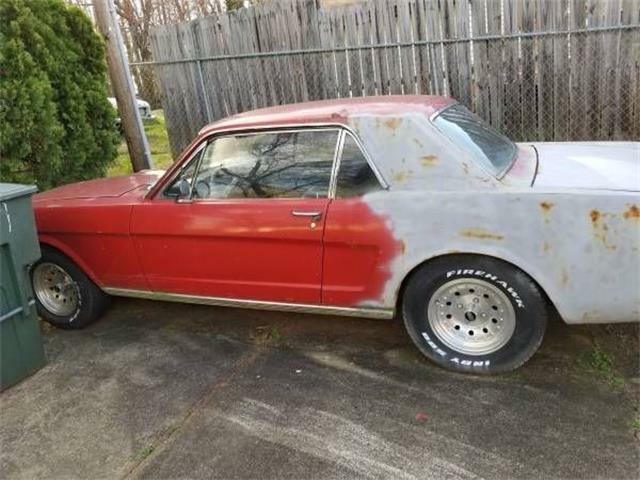 The car, No. 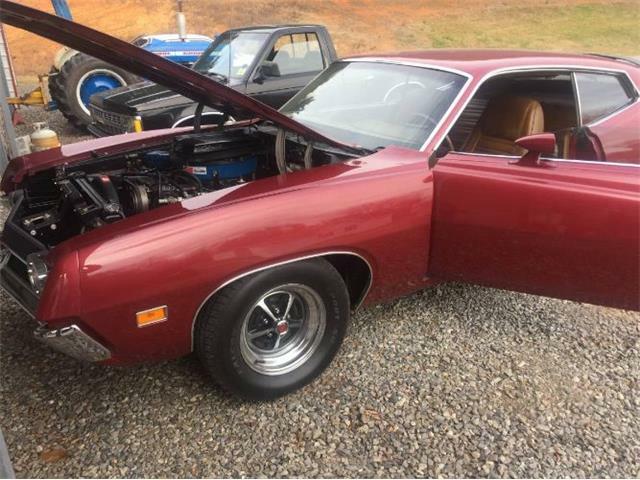 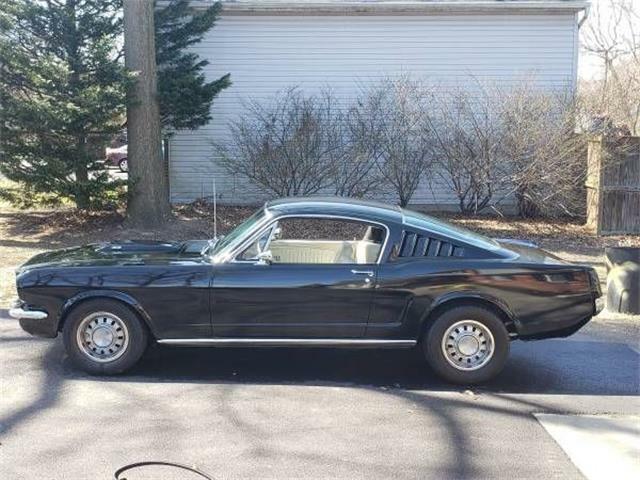 324 of 600, was built in 1965 by the Powercar Company. 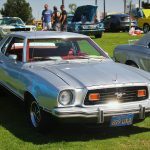 Classified as a “Mustang Junior,” the gas-powered car was the product of a collaboration between Powercar and Ford. 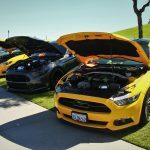 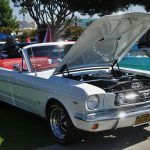 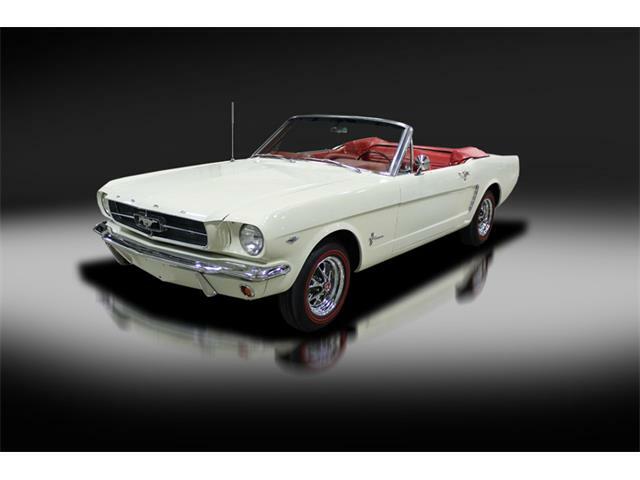 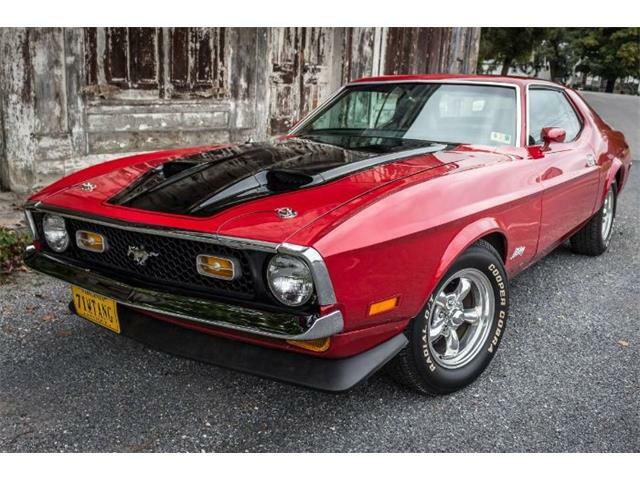 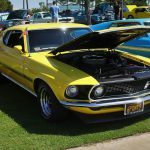 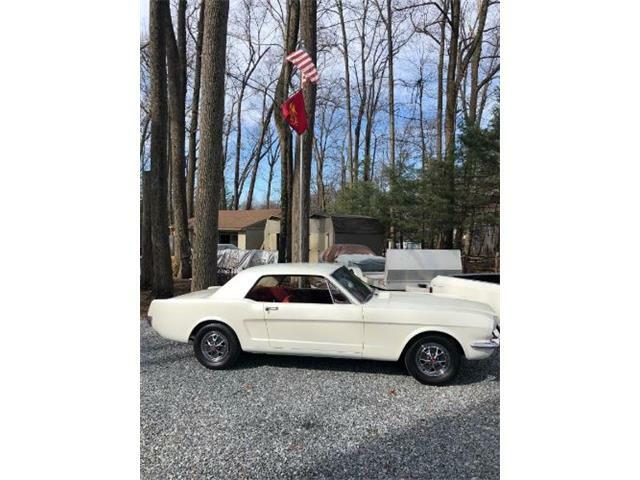 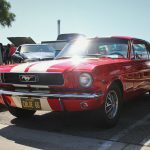 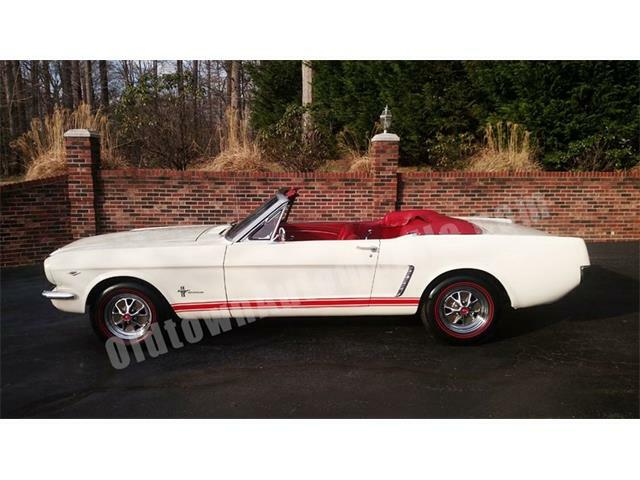 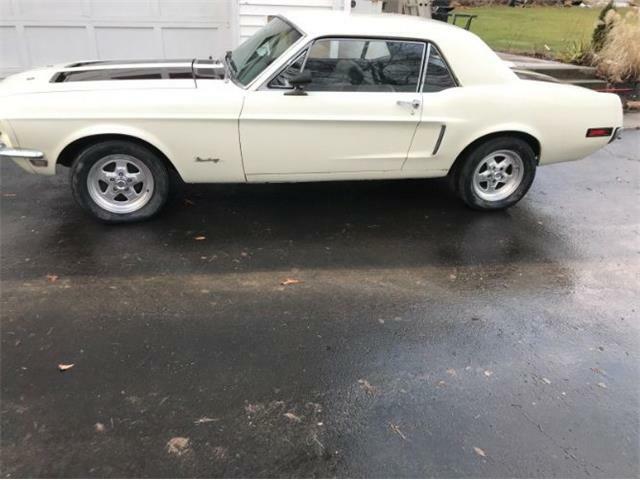 The cars were used to promote the Mustang and were seen in dealerships or were taken to schools in hopes of enticing parents to buy an adult Mustang. 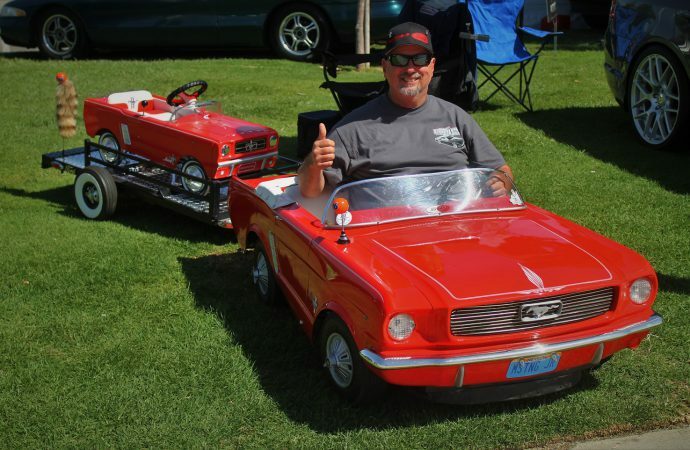 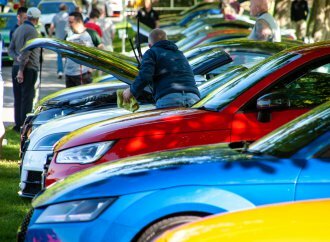 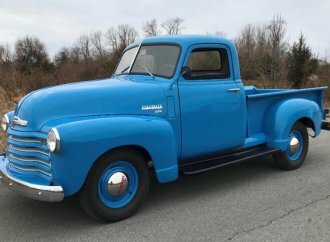 While some of the mini cars were raffled off during promotional efforts, some were sold to customers willing to pay the $537 price tag — nearly a third of the full size car’s original asking price. 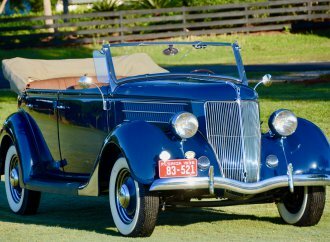 Joe Nitti, a hot rod builder and creator of the Nitti roadster — a purple 1932 Ford roadster considered to be one of the top 75 such roadsters ever built -– purchased car No. 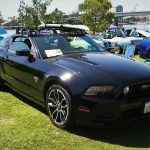 324 from a Ford dealer in Los Angeles as a gift for his 6-year-old son, Roger. 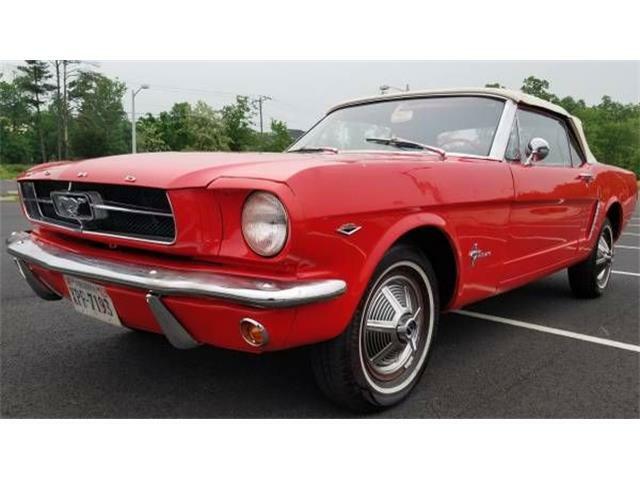 The Mustang Junior has remained in the family ever since. Nitti’s mini Mustang originally had a 2.5 horsepower Briggs & Stratton engine that Roger Nitti replaced with a 7 horsepower Honda generator engine with electric start. 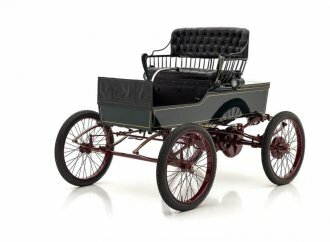 The motor swap was performed by Vegas Carts and Performance, which reports the car is capable of 31 mph. 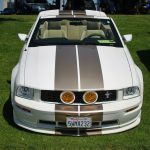 Other modifications to the Mustang Junior included a new interior by Henry Mendoza. 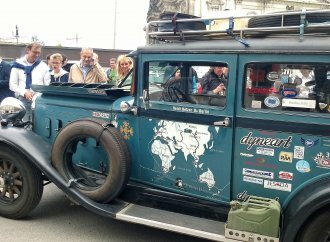 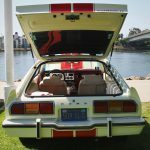 The trunk was cut open to allow better access to the engine. 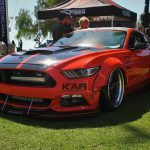 The car has been repainted a few times by Dan Mann with pinstriping by Lenny Ribaudo of the So-Cal Speed Shop in Las Vegas. 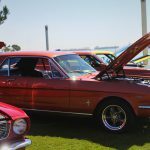 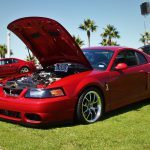 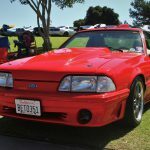 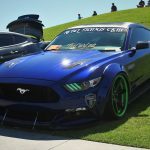 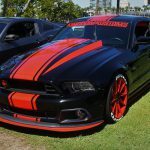 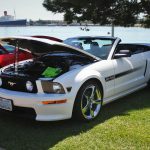 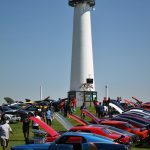 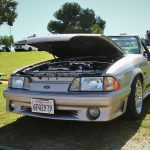 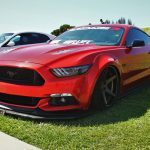 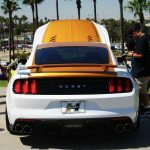 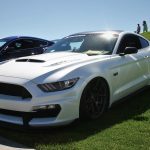 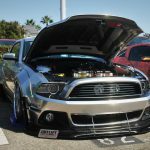 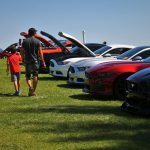 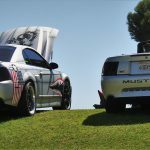 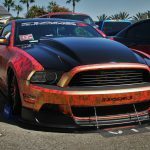 One of the ways Nitti enjoys the car is by displaying it at car shows and Mustang gatherings, and by allowing children to get in and out of the car for photos. 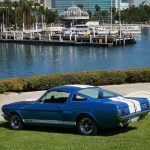 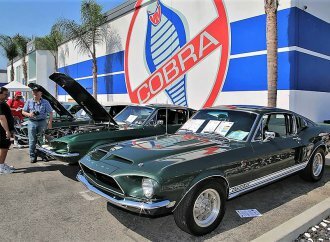 In addition to the Mustang Junior, Ponies at the Pike played host to just about every production year of Mustang, including several Mustang IIs, a pair of 1966 K GT fastbacks, and a lineup of 1968 fastbacks made to appear like the car in Bullitt. 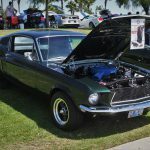 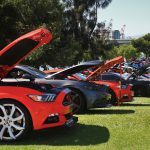 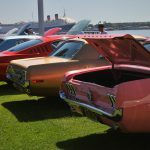 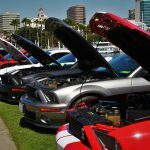 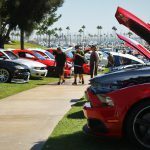 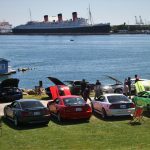 The 2016 show marked 20 years of events organized by BCMC, the first 15 at the Queen Mary and since then at the Pike.